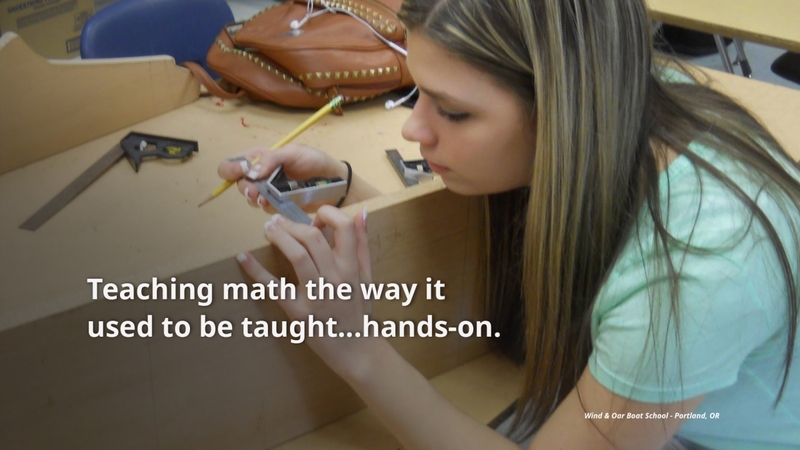 We train teachers of all kinds to use proven, hands-on methods, projects and exercises to teach math. 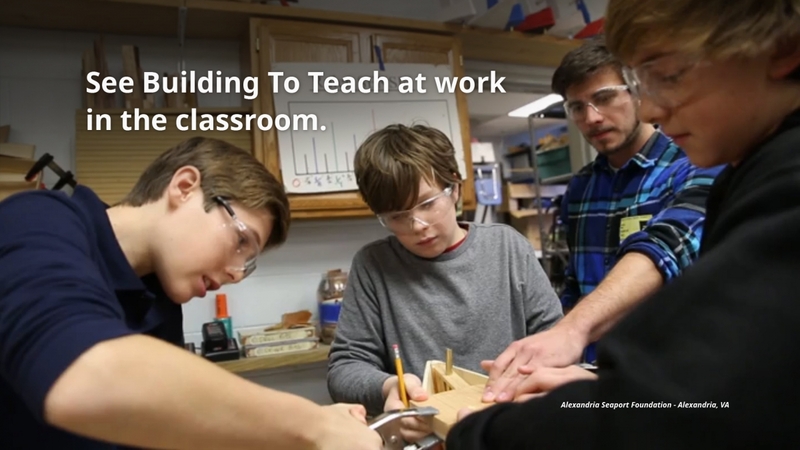 We train teachers who teach in a variety of settings, including in school, CTE, after school and out-of-school. We work with Sea Scout “ships” to provide training and hands-on projects that teach math and foster teamwork. We train UBC Instructors and Journeymen to teach math on the job, and in the classroom. 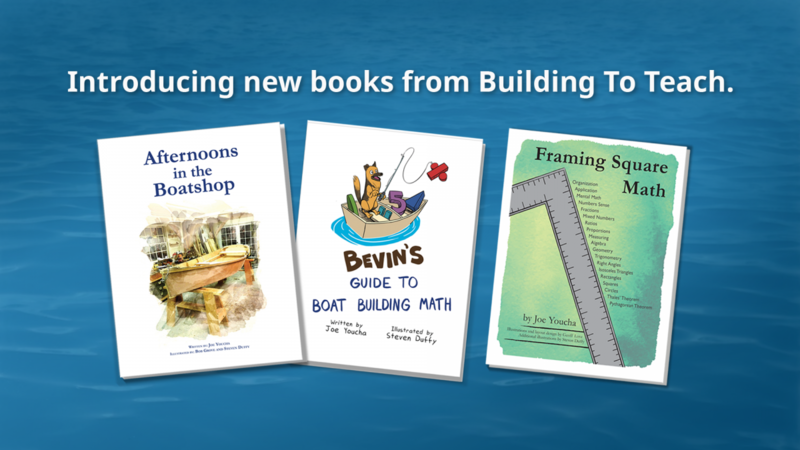 We collaborate with TWSBA member organizations that teach math, teamwork and other skills through boat building. Self-directed online training introduces hands-on teaching methods, projects and exercises to prepare for in-person training. In intensive, three-day workshops, trainees learn to apply methods, exercises and projects to their teaching environments. 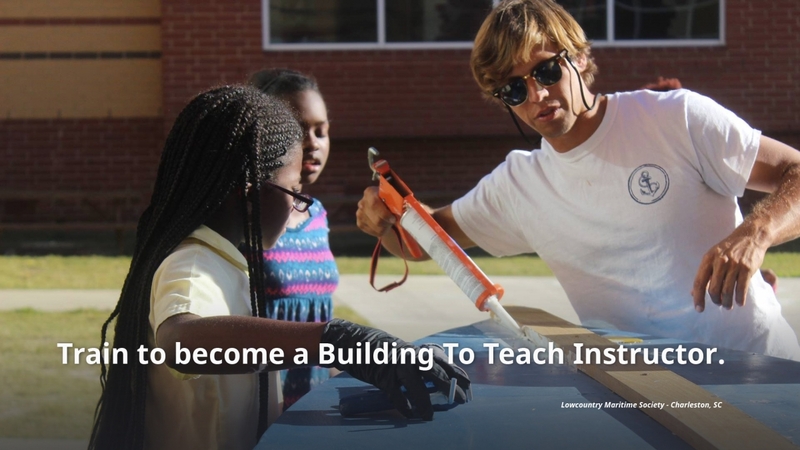 Building To Teach hands-on projects and exercises can be tailored to a variety of ages and teaching environments. 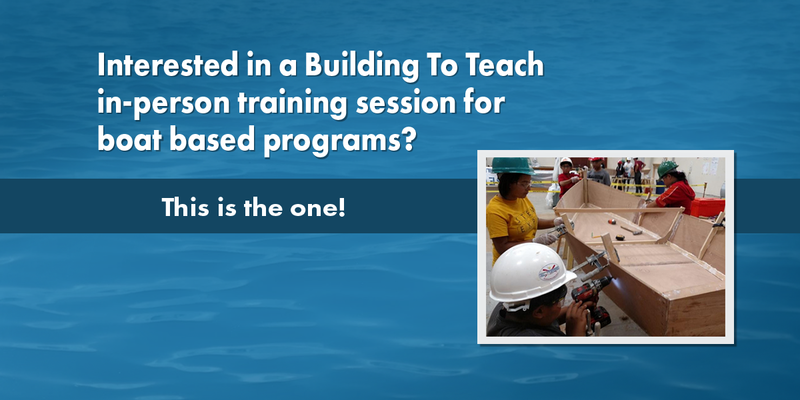 Are you interested in Building To Teach training?